Jump and fly your way through danger in this rythm-based action platformer! 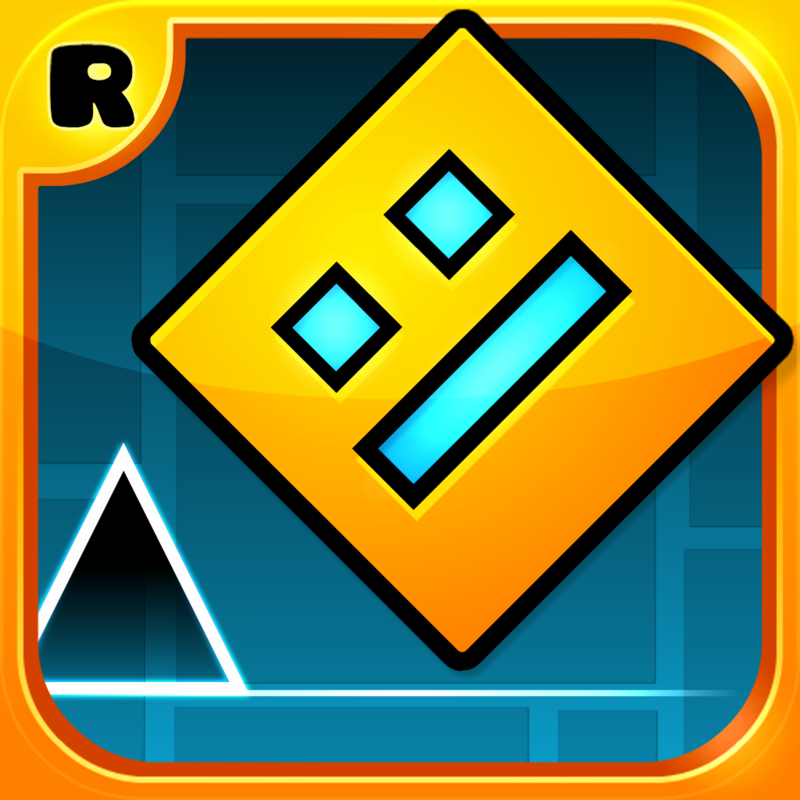 Prepare for a near impossible challenge in the world of Geometry Dash. Push your skills to the limit as you jump, fly, and flip your way through dangerous passages and spiky obstacles. Simple one touch game play with lots of levels that will keep you entertained for hours! 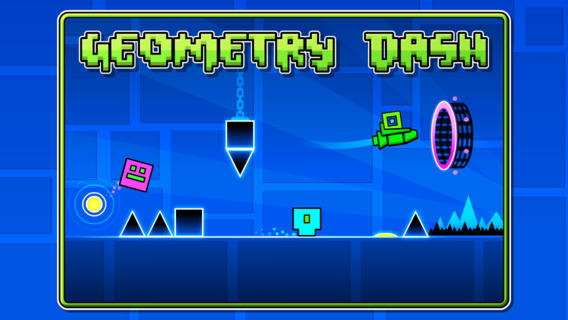 Geometry Dash is available to download in the App Store for $1.99, and is optimized for the iPhone, iPad, and iPod touch. Check out the new application now, or for more of today's app news, see: Popular AVPlayer Gets Enhanced Audio Controls In Latest Update, Oh, Snap! How To Shoot Images Using Your Pebble, Jailbreak-Free, and DirecTV App For iPad Gets Redesigned With New Look And New Navigation Features.